The president of the Ontario Medical Association on Saturday pulled back comments she made suggesting that smoking a joint can act as a gateway to using harder drugs. 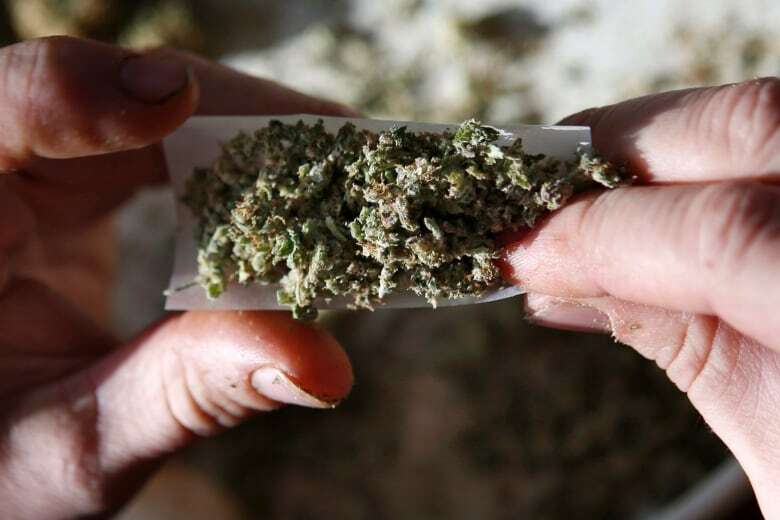 Dr. Nadia Alam said on CBC Radio's London Morning Thursday that recreational cannabis can cause anxiety, cause withdrawal symptoms for people who become addicted, and lead to the use of other, more serious drugs like crack cocaine. But following a backlash from her colleagues in the medical profession, she pulled back those comments on Saturday. 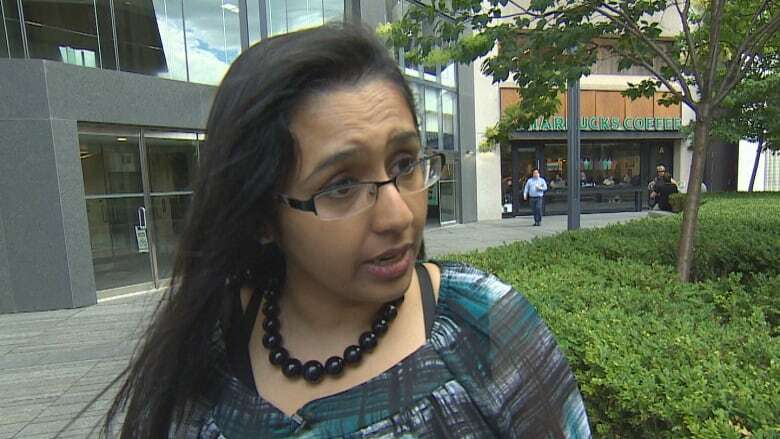 "I misspoke, I misunderstood something that I had been advised and I'm really glad that physicians stepped up and corrected me," Dr. Alam told CBC News. "I think it's important to realize that as physicians we have an important role in society to give proper information and when we see that someone makes a mistake we try and gently correct them." The OMA president tweeted Saturday that recreational cannabis is not a gateway drug. Decriminalization and harm reduction create safer, healthier communities, she said, adding that it should be treated without stigma. Dr. Andrea Sereda, a physician at the London InterCommunity Health Centre, had disagreed with Dr. Alam's initial comments. Sereda said that people tend to start using hard drugs because of "gateway experiences," like poverty or trauma, rather than gateway drugs. "I believe that Dr. Sereda was correct," Dr. Alam said Saturday. "She has worked with a number of disadvantaged populations, she's worked in marginalized populations like patients who are suffering from addiction and who are trying to heal from addiction. She has a lot of expertise and I agree with her." Legalization of cannabis for recreational use comes into effect Oct. 17 and Dr. Alam said it is important to note that there are risks to recreational cannabis. "Those are the risks that I have been trying to discuss," she said. "The big take away from this is recreational cannabis is like anything else. There are up sides to it, there are down sides to it. It is very different from medicinal cannabis. It deserves to have its own conversation about risks and benefits and I think at the end of the day, patients should get everything that they need to be able to make the best decision possible."